n a recent end of year summary published by antivirus company Kaspersky Labs, the firm officially named Obad as its Villain of the Year 2013. Obad was discovered during the summer and it was quickly recognized as a sophisticated piece of malware. The technical name for the Trojan is Backdoor.Obad and this nasty little fellow is capable of sending SMS to premium-rate numbers, as well as downloading other malware programs. 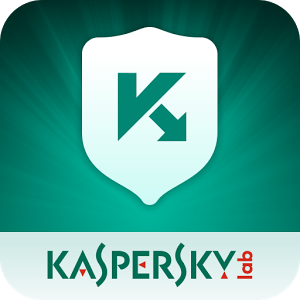 This entry was posted in Android, News and tagged Android, Kaspersky Lab, Malware, Mobile virus.